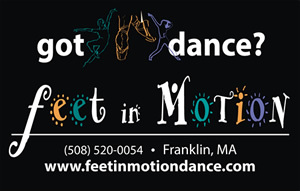 Feet in Motion is now open for its 20th season!!! 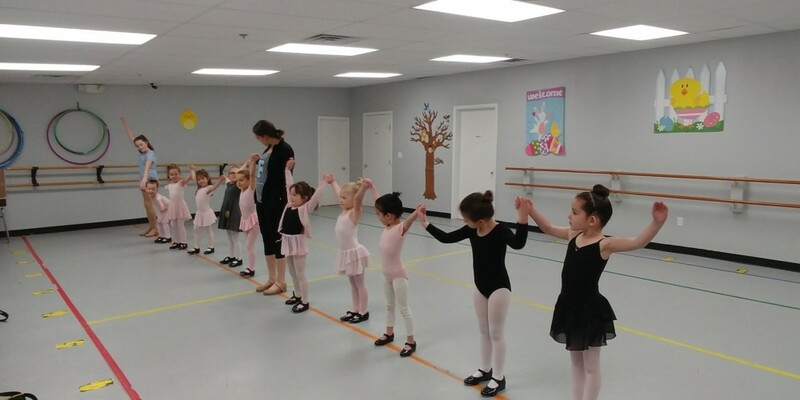 We have an extremely talented & experienced staff. 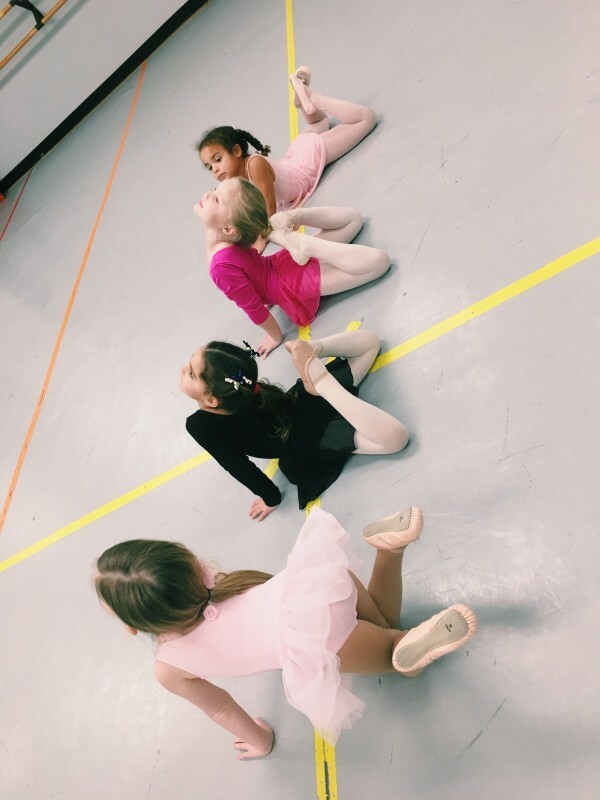 Classes are offered in a variety of styles for ages 2.5 through adult.